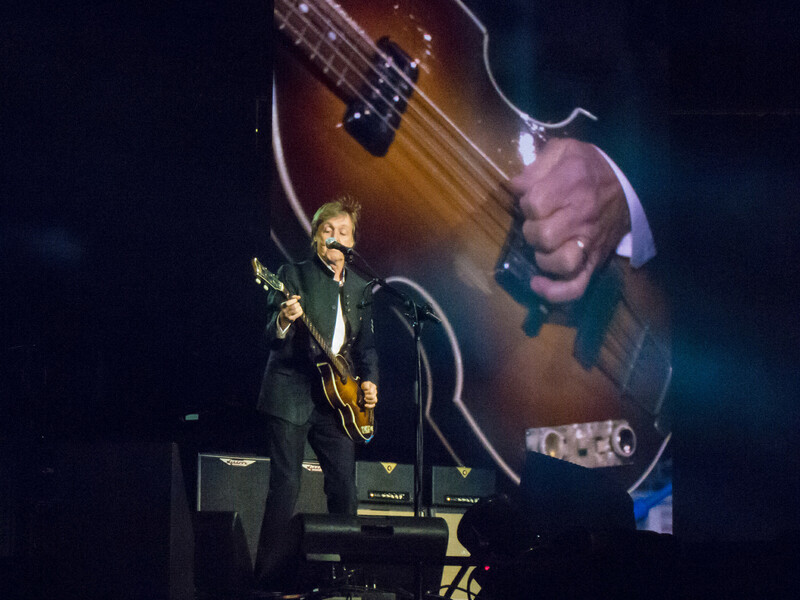 In July Paul McCartney pressed MEPs to stop tech firms exploiting musicians. A controversial European Union directive, backed by artists and news agencies, will be put to a vote on September 12. Critics warn the new rules could destroy the internet. The European Parliament will vote on a proposed update of the EU Copyright Directive, following two years of debate. Attention is particularly focused on Article 11, which enhances rules covering payments to publishers when digital platforms reproduce articles, or parts of articles, and Article 13, which addresses the liability of platforms hosting copyrighted works such as music. As reported by The Guardian, the debate has drawn the likes of Paul McCartney, Plácido Domingo and the Vienna Philharmonic, as well as pioneers of the internet from Tim Berners-Lee to the founder of Wikipedia, Jimmy Wales. Internet platforms, increasingly known in Brussels as “Gafa” (Google, Apple, Facebook, Amazon), insist they are not opposed to copyright reform, but contend that the plans on the drawing board will destroy the internet by requiring them to have censorship filters to check for copyright violations,” reported The Guardian.